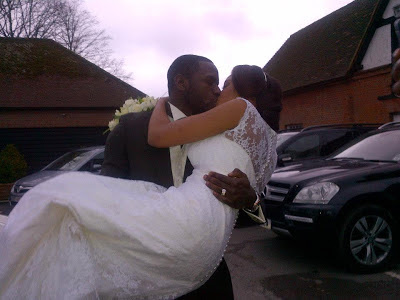 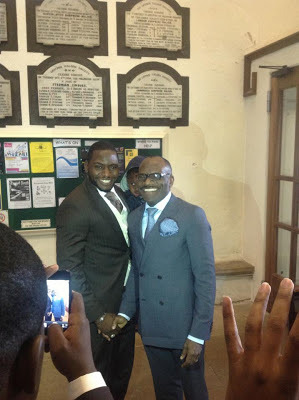 Pastor Jimmy Odukoya, the only son of late Pastor Bimbo Odukoya of the Fountain of Life Church got married to his fiancee Oluwakemi Banjoko in London on Saturday. 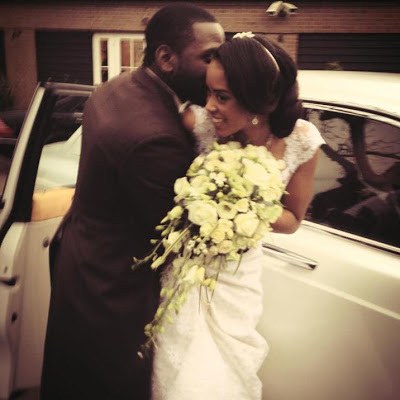 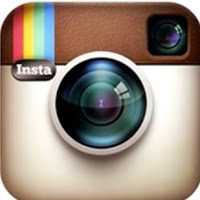 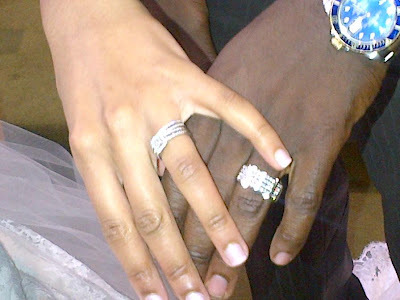 Below are the official photos from Jimmy Odukoya‘s white wedding ceremony. 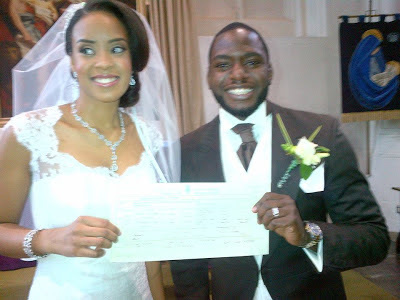 Nigerian Actor Victor Osuagwu Weds In A Truck – Wedding Photo Incl. 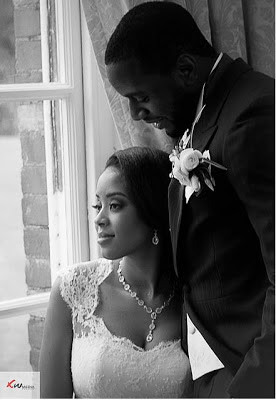 happy married life.Blesssed children in Jesus name.